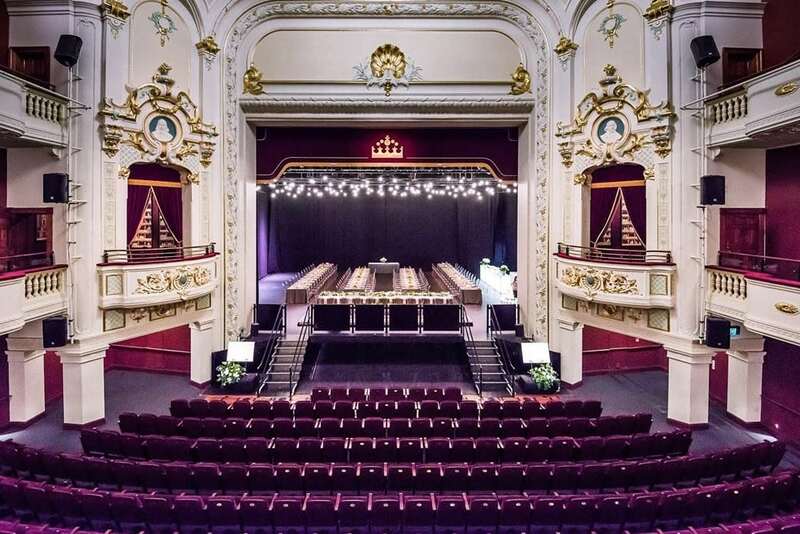 Magnificent and unforgettable, the Isaac Theatre Royal offers stunning interiors and an unique heritage experience for you and your guests. 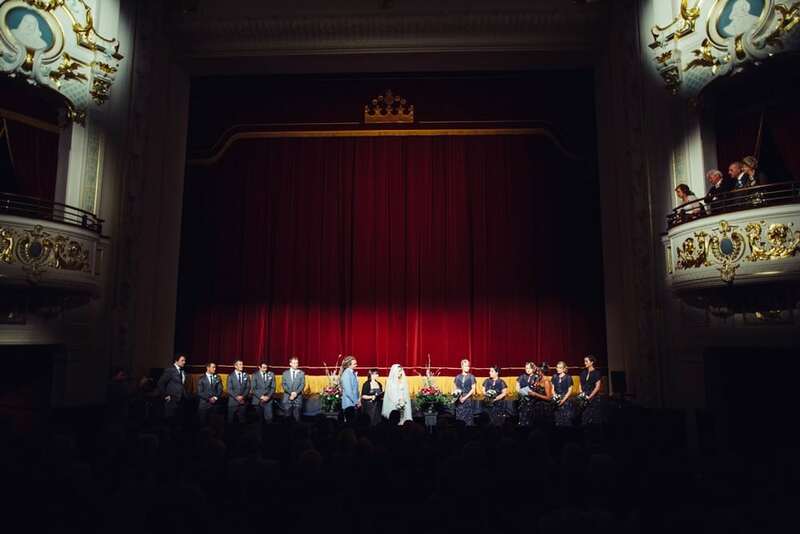 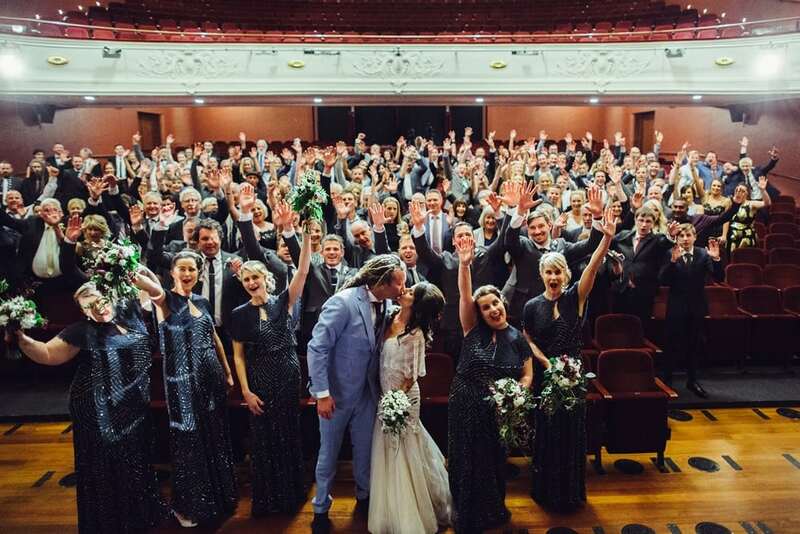 Located in central city Christchurch, the theatre features a variety of settings for your wedding and reception, including the sweeping 1920s marble staircase, the Ravenscar Dress Circle with its stunning chandeliers and the stage itself, offering the stunning Edwardian auditorium and the Italianate dome as your backdrop. 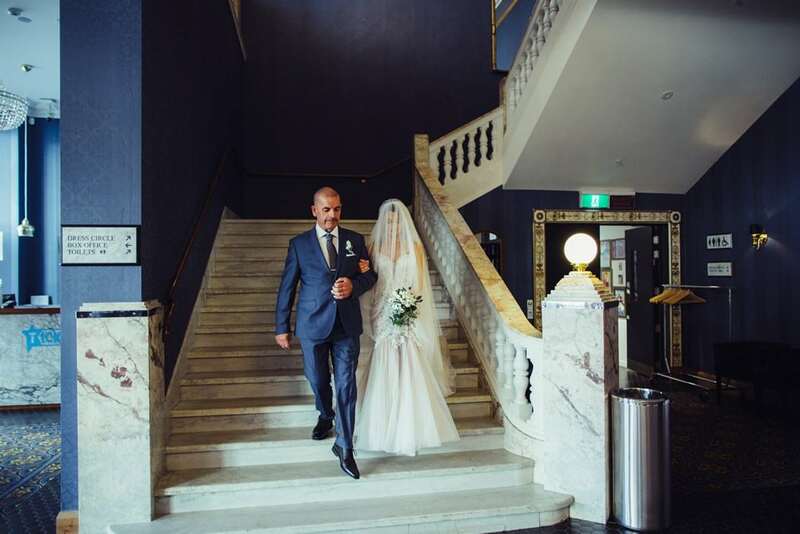 Whether you are looking to hold your ceremony here, your wedding reception or are looking for a stunning venue for photographs, we offer an all year-round location with flexible catering and beverage options and an event management team with a wealth of experience to help you plan your day.